Ben Terret from The Sorrell Foundation on Vimeo. Last year I was interviewed by the Sorrell Foundation for their series on Creative Journeys. They asked me how I ended up in full time employment as a designer and which subjects I studied at school to enable that. Trust me, it’s a very boring story. But I know through my work with UAL and speaking to the Sorrell Foundation that not enough kids see a path from enjoying sketching and drawing and stuff to a full time job in design. Which is a shame. The Sorrell Foundation does fantastic work to try and redress this. It’s National Art & Design Saturday Clubs run over 400 clubs every Saturday for 14-16 year olds. Find out more here and get involved. The film was shot last year which is why I say I’m Director of Design at GDS. 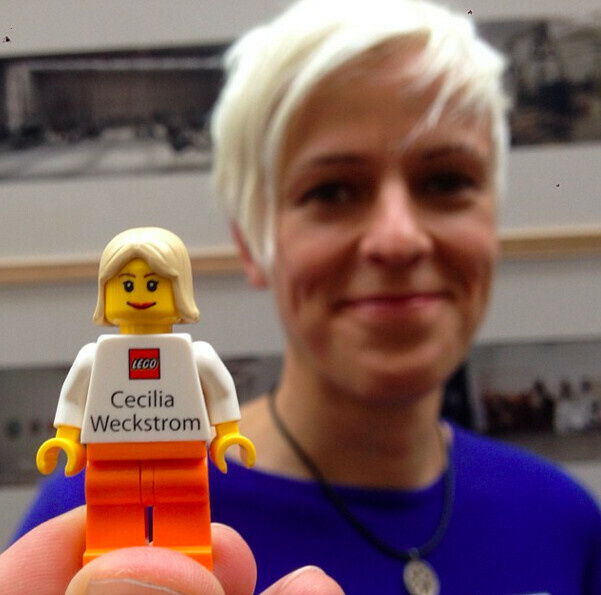 There are other videos with people like Bob and Roberta Smith and Cecilia Weckstrom Global Head of lego.com. She has the best business card.